One of the best shirts available from Strange Music is the Brotha Lynch Hung Black Circle T-Shirt. I really like this shirt because of its simplicity. 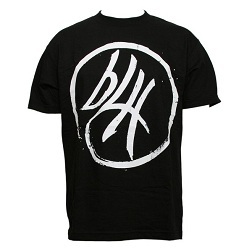 The clean and simple “BLH” logo on the front is really great. 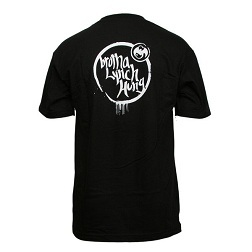 With another Brotha Lynch Hung logo on the back, the shirt makes a bold and straight forward statement. Definitely one of my favorites. Click here to purchase your very own!